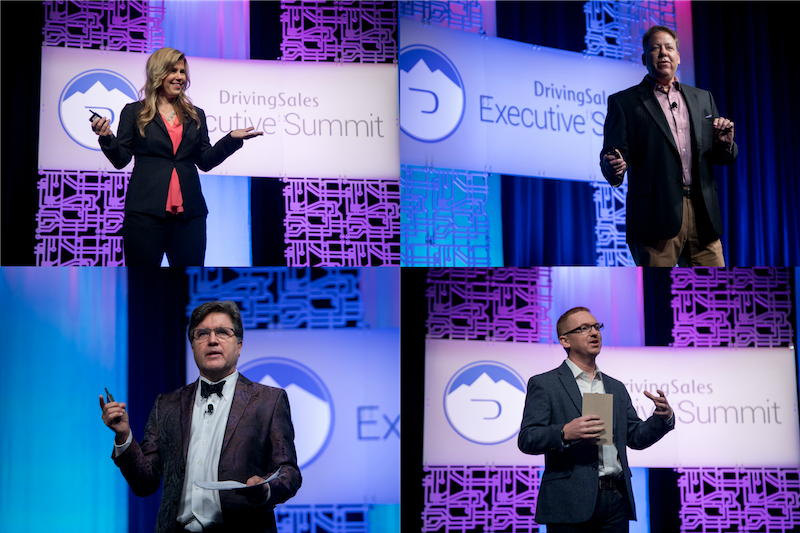 Three of the six keynotes this year, including DrivingSales CEO Jared Hamilton’s, concentrated on the significance of human resources, training, development and retention. Below is a list each Keynote speaker and topic. 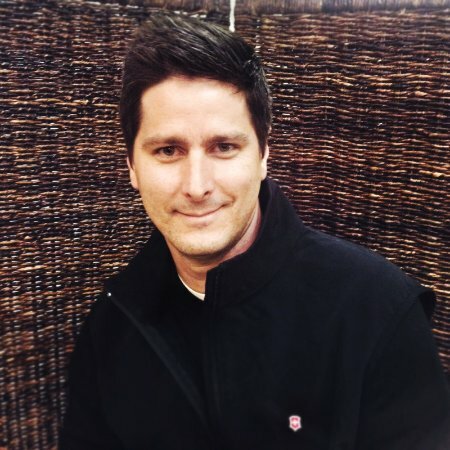 Jim Parker – Develop a Company Culture of Winning! To explore these further and get a pulse on how the keynotes were head on over to this thread in the Forums. The Best Idea Contest consisted of five dealers seeking the recognition of peers and awards from the judges. The winner of the Best Idea Contest was Brad Paschal from Street Volkswagen of Amarillo who won $3,000. 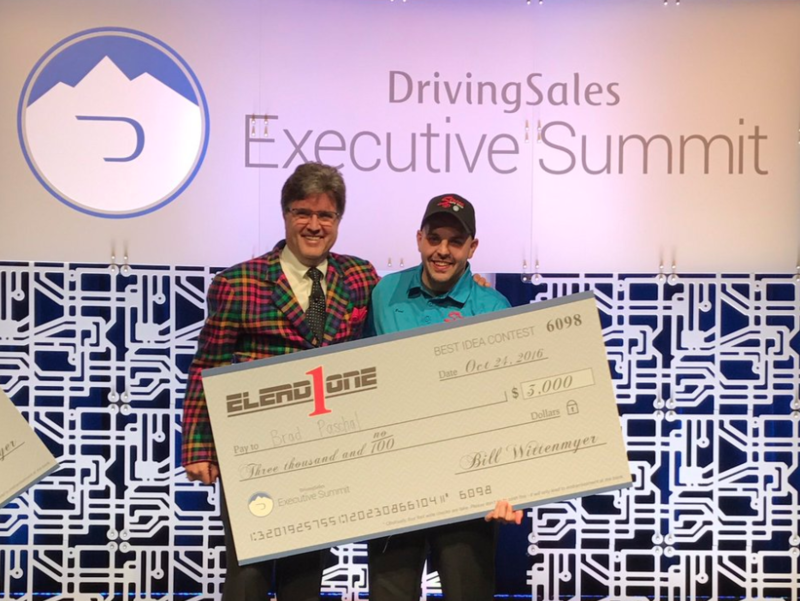 The runner-up that received $2,000 was Josh Pogue from Lexus of Richmond Hill, followed by the other three finalists – Brian Armstrong from VW Southtowne, Derrick Woolfson from Younger Nissan of Frederick, and Jean-Francois Blaquiere from Groupe Park Avenue who each received a $1,000 cash prize from ELEAD1One which sponsored the contest. For details about each idea presented check out this thread in the Forums. The Innovation Cup also consisted of five finalists that were selected prior to the event by an appointed committee of dealers and thought leaders. 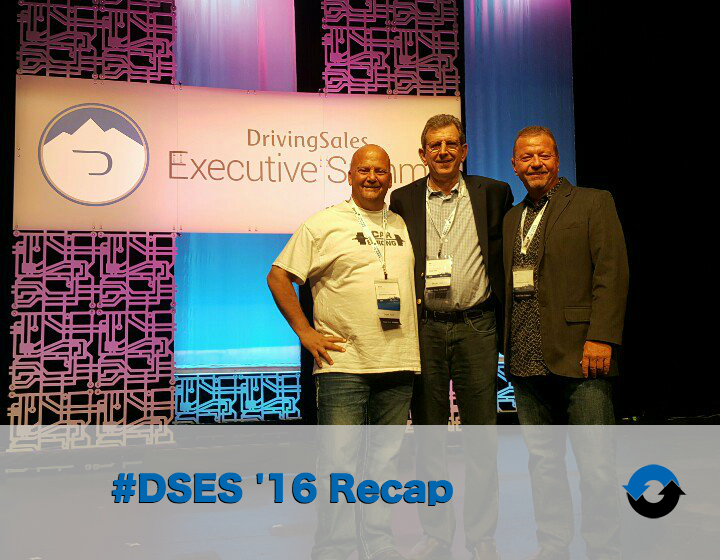 The contests were: Calrivoy, LaunchControl by DealerTeamwork, BuyerScout by Outsell, AutosOnVideo, and Shop by Pay from DriveItNow. Each contestant had three minutes to present their solution to the audience followed by five minutes of questioning from a panel of three including Robert Karbaum (@karbaum), Eve Knudtsen, and Ric McCoy (@RicMcCoy). Sean Stapleton’s pitch of LaunchControl was the final presentation which drew the most response, but the following morning when Steve White from Clarivoy was announced the winner, a “stunned silence” was drawn. 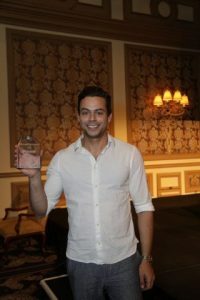 Each contestant was presented with an award, the largest of which went to Clarivoy. Congratulations to Steve and Clarivoy and all five finalists. On Monday the Digital Debates Panel moderated by Joe Webb (@zonewebb) was held where a lively discussion of topics was explored such as gamification and augmented reality technology as to how and when it may eventually affect auto retail; price transparency vs. price validation; the slow uptake of vendor technology to meet consumer adoption; how Google Analytics measurements must change because of the new SEM strategies in the market; and finally who has run a better social media campaign – Hillary Clinton or Donald Trump. 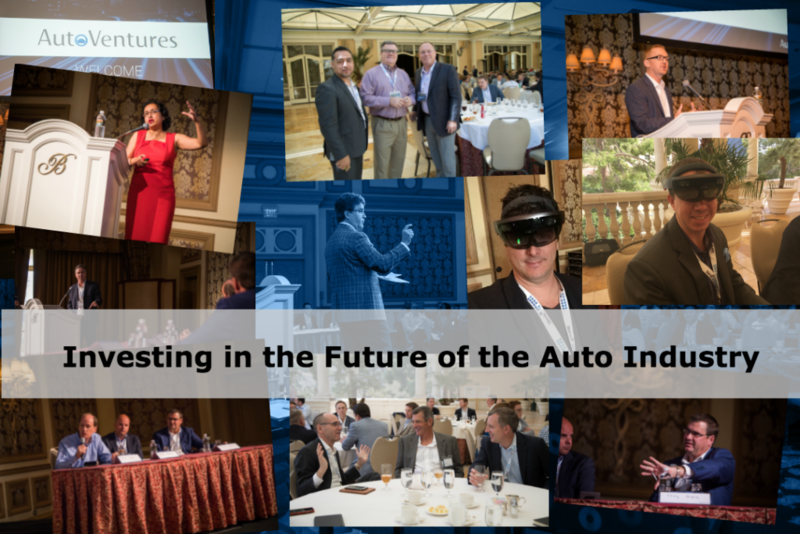 Proving to be a real winner, the AutoVenture Summit is a separate (and additional) event that begins as the Executive Summit ends. Drawing about 200 attendees, the half-day event gathers a group of venture capitalists and innovators competing for not only an award but also funding. It consists of a luncheon, four rounds of presentations and audience voting, followed by a reception. Each contestant had a strict 7 minutes to present followed by 3 minutes of questioning from a panel of three judges that changed after each round, of which there were 4 rounds. After each round attendees were directed to a web page where they were asked to score each presentation, not against each other, just an individual score. 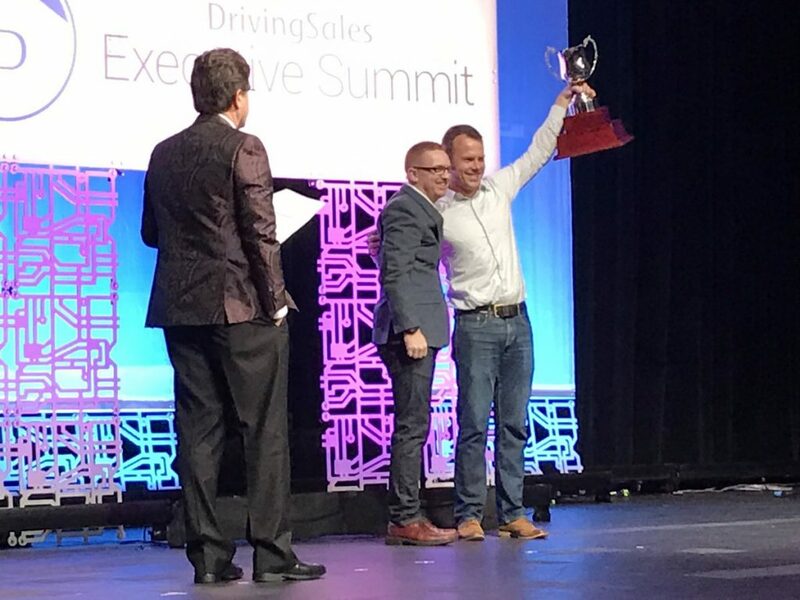 After a 30-minute panel discussion about “Innovations Trends” moderated by none other than Mr. Cliff Banks himself, Aaron Krane, CEO of Drive Motors was announced the contests winner. Congratulations to Aaron and the Drive Motors crew, who we happened to interview here on DealerRefresh in August during. This year, to close the event, MC Charlie Vogelheim was joined on stage with Cliff Banks to present their instant-classic “Innovation Coming of Age,” a 30-minute voyage of auto retail’s coming of age on the Internet from the mid-nineties to today. 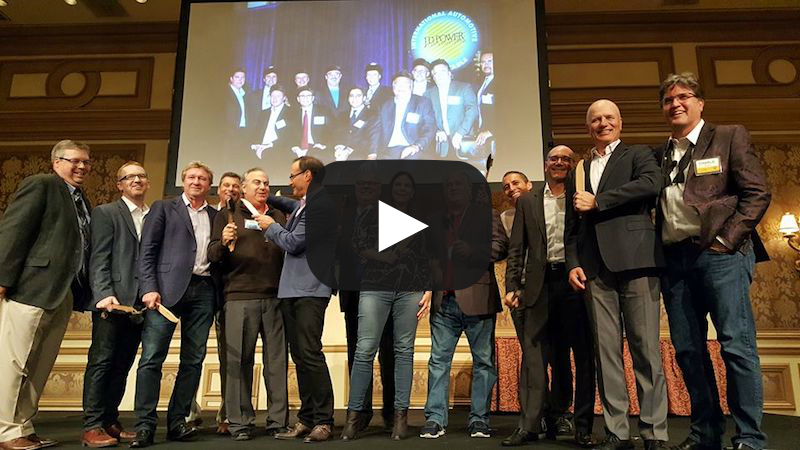 To cap it off, the two were joined on stage by a dozen industry icons featured in a 10-year-old photo, each asked to share a poignant story related to their early legacy in the business. To view this now-classic Facebook Live recording go here. On stage with Charlie and Cliff were: Gary Marcotte, Tara Wagoner, Allan Cooper, Chip Perry, Kevin Root, and Bernie Brenner, Mitch Galub, Jared Hamilton, Payman Zamani, Mike McFall, and others. As you can see there was quite a bit of activity packed into this three-day summit, more than what is even mentioned here. AutoHook provided free limousine rides to and from the airport and around the strip. Be sure to say thanks if you took advantage of that. 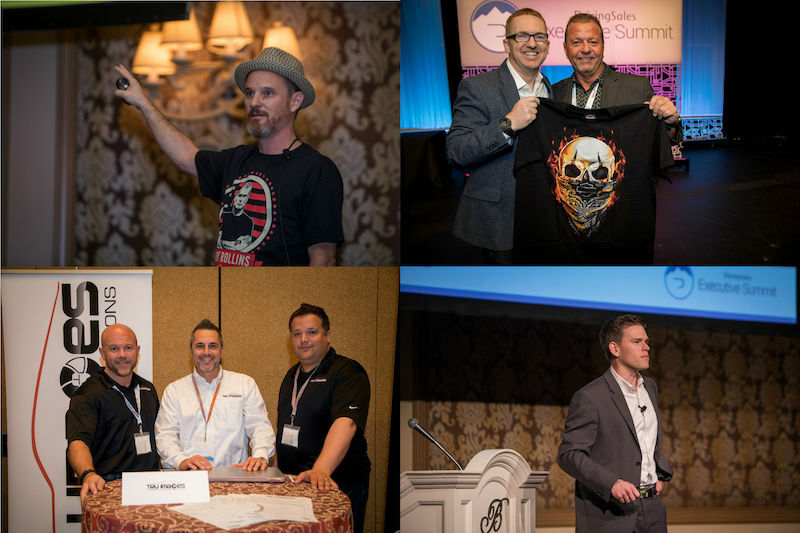 The Canadian Dealer Summit sparked off the event on Sunday afternoon. 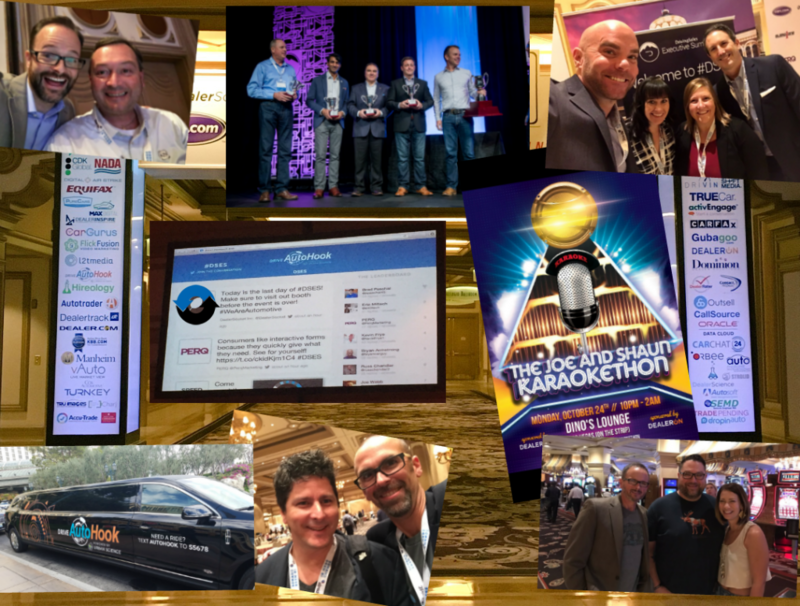 As usual there was the Joe and Shaun Karaokethon at Dino’s Lounge Monday where all the “cool people” go, the vendor hall, the evening receptions in the vendor hall, and more, not to forget also the Twitter board that streams all #DSES tweets in near-real-time. 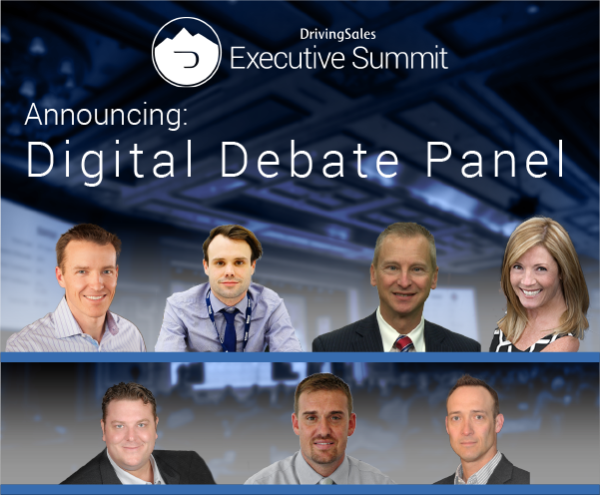 DealerRefresh is proud to be a Media Partner with DrivingSales and looks forward to continued coverage leading up to and following the Executive Summit and its associated activities.